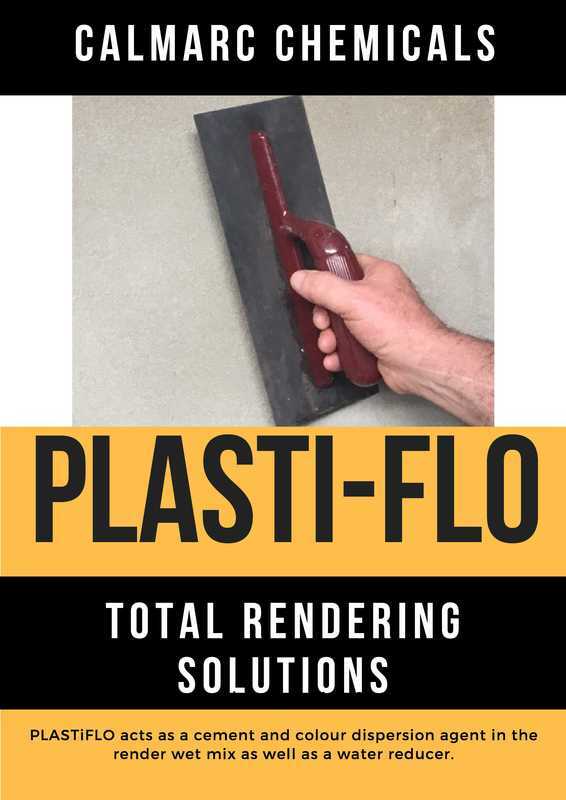 ​PLASTiFLO acts as a cement and colour dispersion agent in the render wet mix as well as a water reducer. The work effort necessary applying the wet render to brickwork is far less than conventional cement sand mixes. It is quite noticeable there is less strain on the elbows and shoulder joints. ​This is a liquid product made from renewable resources. Used in mortars and renders as a workability improver without causing aeration. ​The resultant set finish has a slightly water proofing property. DOUBLE R is a liquid used in cement mixes to retard the set up especially in very hot environments. 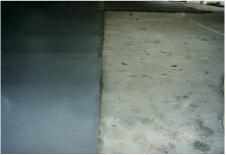 SPEEDSET is a liquid used as a set improver which does not immediately start the setting process of the cement but after finished placement of the mix begins.